Google has reported that there has been a disturbance in the security of its social media service. Due to which the personal data of nearly 5 million users was revealed. However, the company claims that no third party company has used this data from our users. By the way, this problem of security was recognized by Google in March itself. But company.But this has not been improved by the company. therefor we need to Delete Google Plus Account. Before starting this process, confirm that you have a Google Plus account or not. So let us first tell you how to check this. To do this, first open your Gmail account. After that go to your profile picture and click on the top right corner. Now if your Gmail account is linked to your Google Plus account, you will see 'Google profile' on it. 1. Open your Gmail and login with the help of your username. 3. 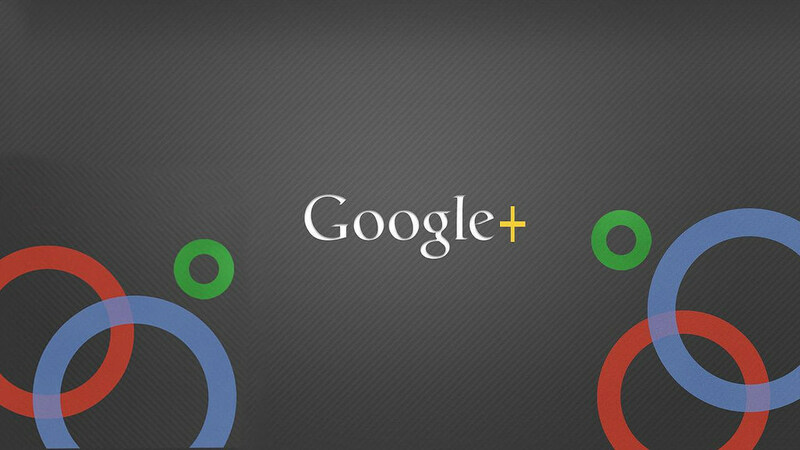 Now you will be redirected to your Google Plus page. 4. Now go to the left column and click on 'Settings'. 5. Then scroll down and go to 'Delete your Google profile' in the 'Accounts' section. 6. Now enter your password to verify your account. Delink Aadhaar card from Paytm Account in 2 minutes.